EA promises an “awesome value” allowing EA Access members to save 10% on purchases of EA digital content for Xbox One offered through the Xbox Games Store. Whether its a full digital-download title such as the upcoming Dragon Age: Inquisition or even FIFA Ultimate Team points, it’s all 10% off for members. 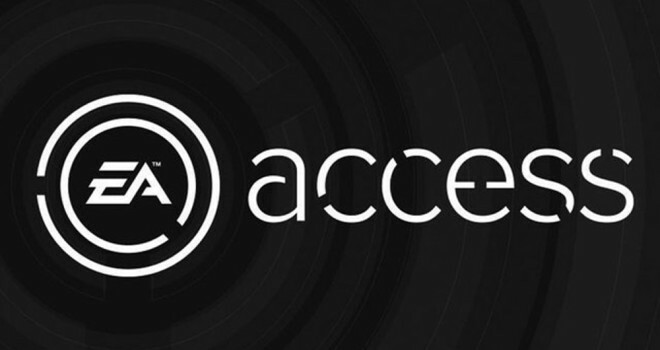 Another good perk of having a membership in EA Access is that it will allow you to play trials of new EA games up to five days before release. Some of these games include FIFA 15, NHL 15, Madden NFL 15, NBA LIVE 15, and Dragon Age: Inquisition, but there are more to come. The best part about this is if you decide to buy the game, all of your progress will carry over so you finish what you started. 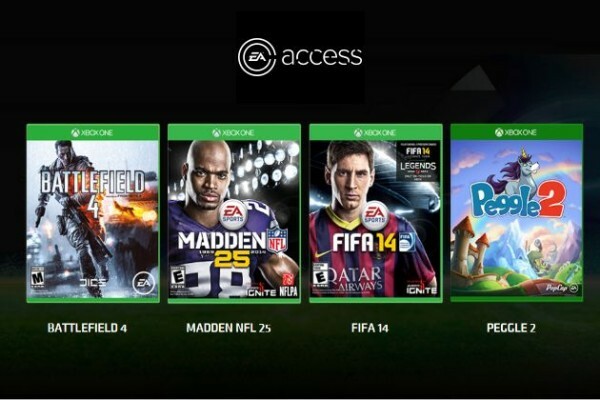 EA Access will be priced at $4.99 per month, or you can purchase an annual membership for $29.99 per year on Xbox LIVE.